—> Join me and the local entrepreneurs and business owners of Believe Inspire Grow (B.I.G) South Orange and Maplewood NJ (SoMa) Pod as we break down the mystery of Facebook Ads. How to (finally!) use the ad platform effectively so you can capture your core audience and grow your sales. This is my second time presenting my work at Work and Play! If you’ve never been to this local co-working space, this is a great opportunity to check it out. If you want to skip the workshop and need 1-1 support on your campaigns right now with either Ads strategy/setup or troubleshooting, book a 30min free consultation! What a great turnout we had!! I’m uploading the presentation slides here this weekend— check back……..soon!! Share this, Not that!! How to Post on your Facebook Business Page So You Can Create Easy and Simple Ads to Quickly Grow Your Audience. A discussion to French Expats on building and growing a business even if they are traveling with their families around the world. The main areas are infrastructure, marketing, sales and resources. Post This Not That : Quickly Grow your Target Audience Through Facebook. [Free Talk] Join me at the Morristown Pod meeting of Believe Inspire Grow (B.I.G). I'll talk about positioning your FB Business Page to start running low cost but highly effective ads to grow your audience and prospective customers. Get your local business friends and referral partners to promote or support your business on Facebook - Sequence your posts to get your local referral partners to take action - Create posts that establish your business as a local leader and the go-to business in your industry. Then I invite you to join our diverse group of women to take their business/passion to the next phase. I've been running FB Ads for local and global clients over the last 18 months and I incorporate best practices, strategy and project management into my business & brunch workshops. I'd love to have you join our group! - Am I paying too much for leads on Facebook? - How much money should i spend every month? - Should I run FB Ads or should I hire a marketing agency? Leave the workshop with the confidence and clarity to start effectively promoting your business beyond your personal network so you can bring in quality leads and sales through Facebook. Facebook makes it easy to press that Boost button or create a Facebook Ad, right? You want to promote your small business on Facebook, but you don't know what's important or what to focus on once you're on the paid side of it! Or maybe you've created a few ads in the past but after spending that $$, you didn't get results. If you need a roadmap for growing your business on Facebook, join us for an introductory workshop all about Facebook Advertising. Come join the ladies of B.I.G. Basking Ridge and Sonali Pundalik. 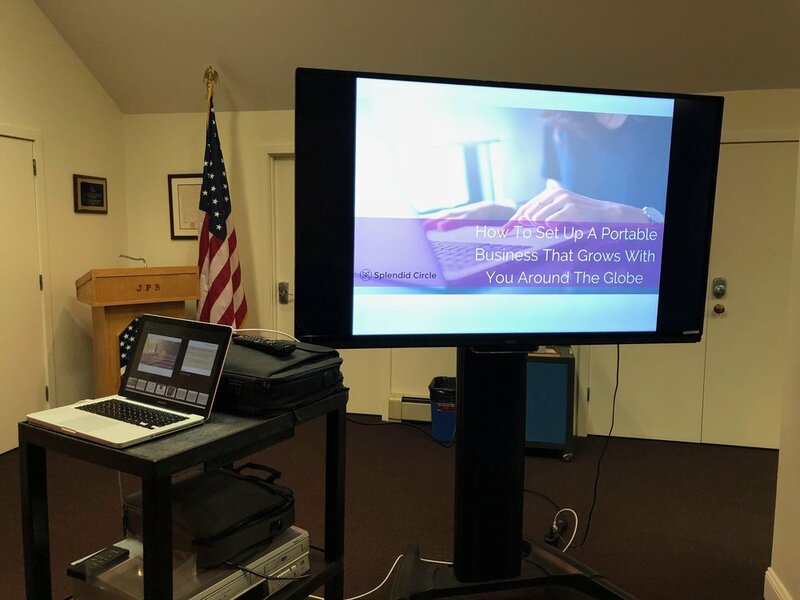 Sonali will lead us in a discussion on "The 5 Key Elements of a Profitable Facebook Ad for Small Businesses" Promoting your business through Facebook Ads can be a powerful part of your marketing mix. Whether you want to use them to promote your business this season or next year, understanding the basics of how these ads work on the most popular social media platform is a must for today's small business owners. We're so excited to present a webinar with TAPinto, a network of local online news sites, one of our new clients! Have you heard of TAPinto? If you're in NJ or NY then you've probably seen this growing local online news platform deliver news about your local town's happenings, sports and everything else! They are growing and looking for inspired local entrepreneurs who are READY to bring TAPinto local online news to their own community! Get ready for a lowdown on this proven business model that works with your busy lifestyle and lets you give back to your community! I'll be giving a talk titled, "Generating Sales through Social Media for Small and Medium Sized Businesses for the Movers Industry" at the Annual NJWMA Convention in Atlantic City in October. I'm so grateful to Karen Mantzouranis of Main Street Movers and Cindy Myers of Ridgewood Moving Services for inviting me to share my work with this wonderful association. 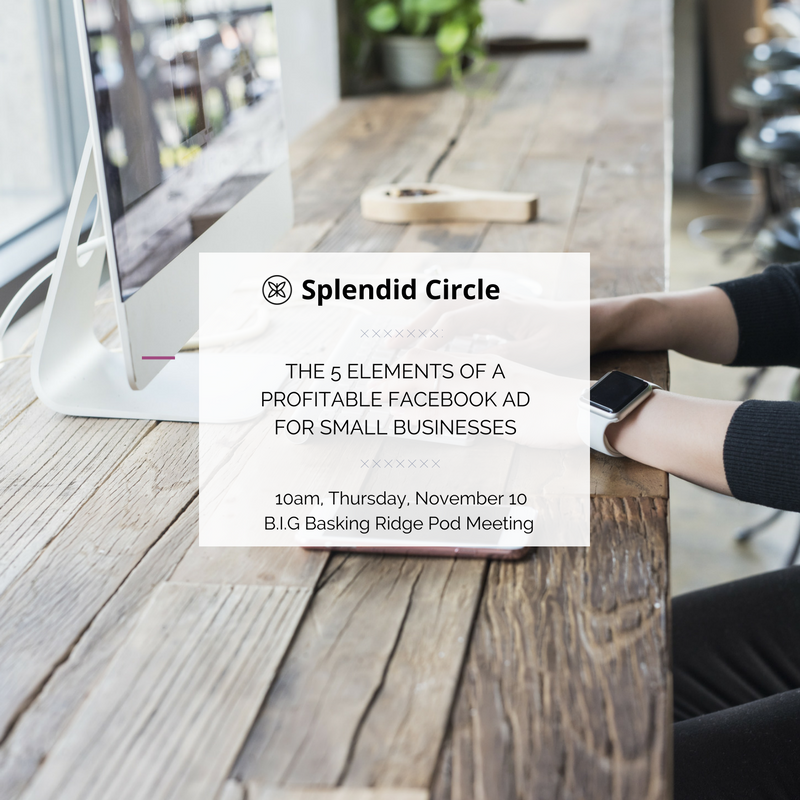 Splendid Circle had a successful Lunch and Learn webinar series in April for the association and we look forward to building on what we covered. We're going to take it to the next level at the convention and focus on SALES Processes and Content Marketing. I'll be adding blog posts and videos here to capture this industry event! 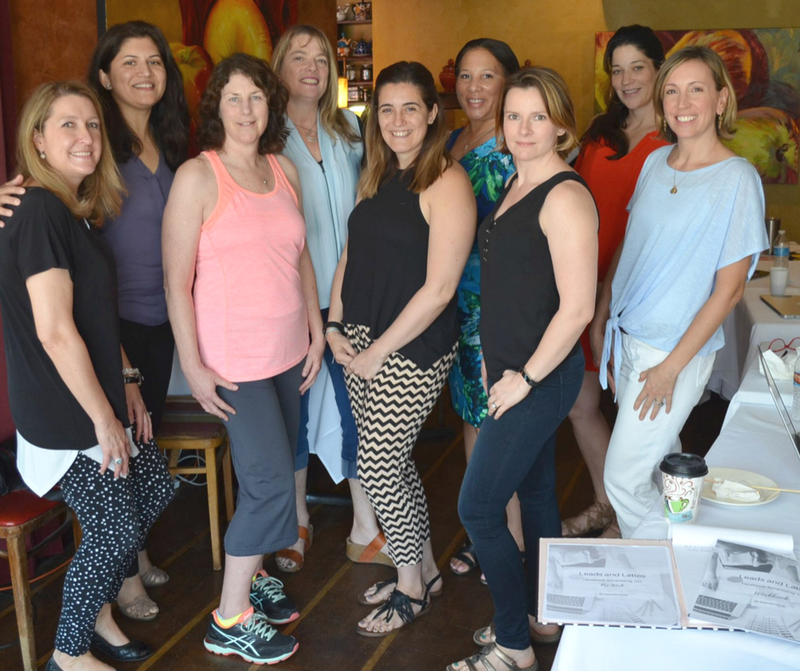 Mustang Sally’s Now workshops are geared toward women in Essex, Morris, Somerset and Union Counties. We hold the workshops on a bimonthly schedule, after our regular business hours (6:00 - 8:00 pm) in our service department. Since starting last March, we’ve grown tremendously and often see 25 - 30 very active participants. We do not charge for the workshops but we do ask that participants consider making a donation to The United Way Northern New Jersey.